Buy 1 photocopy machine and get 1 basic webpage free. 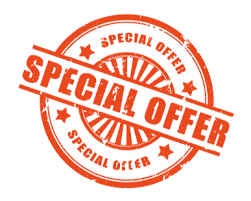 Trade in any of your old machine and get a discounted price when you purchase a new machine from us. 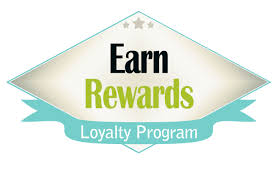 Customer loyalty program for existing customers: Existing customer could get a discounted amount when upgrading to another new machine from us. 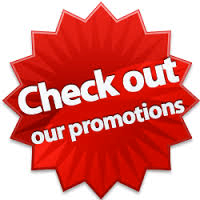 All promotions are subject to change without prior notice.